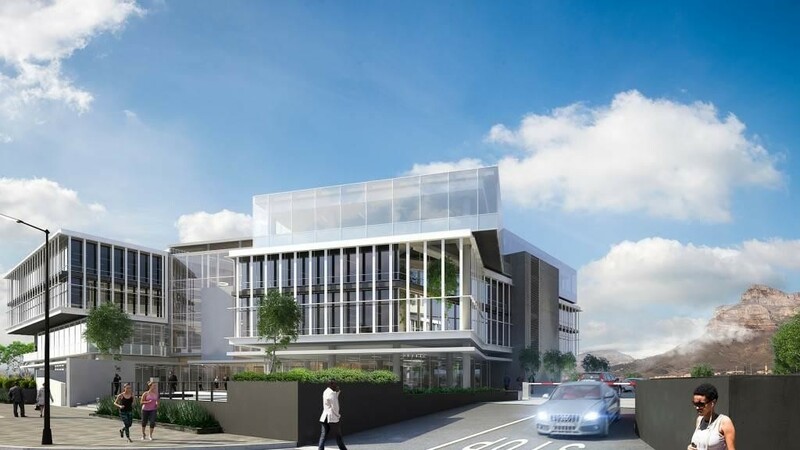 Sign-up and receive Property Email Alerts of Commercial New Developments in Milnerton, Century City. 5 Star Green Star Rating. Sable Park has been designed to incorporate the established green principles of the Bridgeways Precinct, Century City. Surrounded by hotels, a conference centre, Virgin Active gym, restaurants and coffee shops. Close to public transport including MyCity buses and Century City train station. Within easy walking distance of Canal Walk Shopping Centre. Fibre optic infrastructure for super fast connectivity.